Awesome stuff, but how do we interact with it? And boom! There we have a pod running SQL Server. 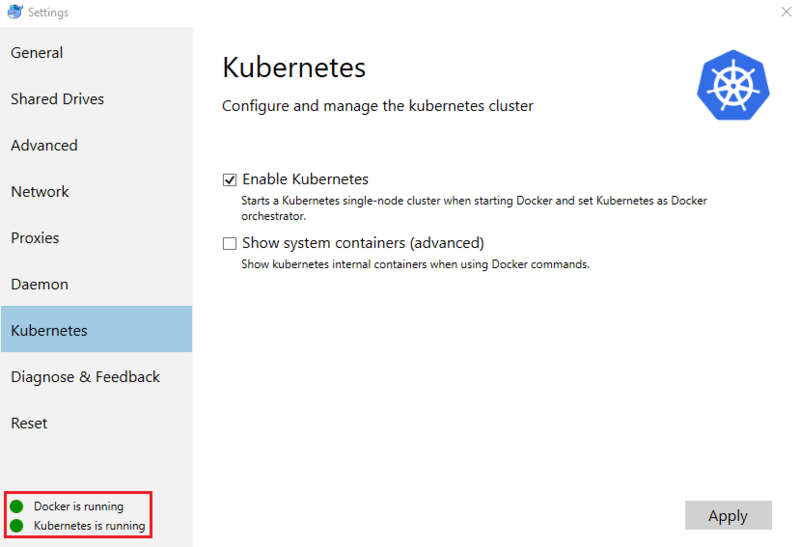 Now, unfortunately I haven’t had time to work out how to connect to the instance externally. I’ll work on that and update this post once I get it working (if I can). And there’s SQL running in the pod! Cool! 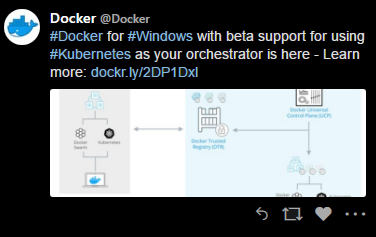 Ok, not particularly handy without being able to connect with SSMS on your desktop but I think it’s pretty interesting to run through these steps to get a handle on how Kubernetes on Docker for Windows works.